I've just returned from climbing Mt. Kilimanjaro "in the dark" with my friend Dan Berlin, who is blind, and our fellow co-founders of Team See Possibilities, Charles Scott and Brad Graff. It's hard to put into words the tremendous impact of this experience. We are raising money to support several local charitable causes (see below). Many thanks to those of you who have already made a donation - if you haven't received a personal thanks from me yet, you will. And please know how grateful I am for your support and generosity. 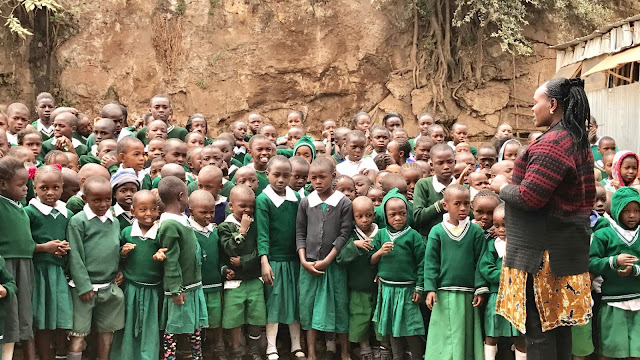 As you’ll see below and in the attached photos, your contributions will have a direct impact on the lives of hundreds of children in Tanzania and Kenya. If you haven’t donated and would like to, we will continue to raise funds through the end of the year -- click on “Donate Now” on our website www.teamseepossibilities.com. · To raise awareness about blindness, we decided to climb Africa’s tallest mountain “in the dark.” While guiding Dan at night, we used headlamps and could see no more than 10 feet around us. This forced us to use our other senses and experience the mountain in an unusual way. The experience was surreal and perspective-giving. 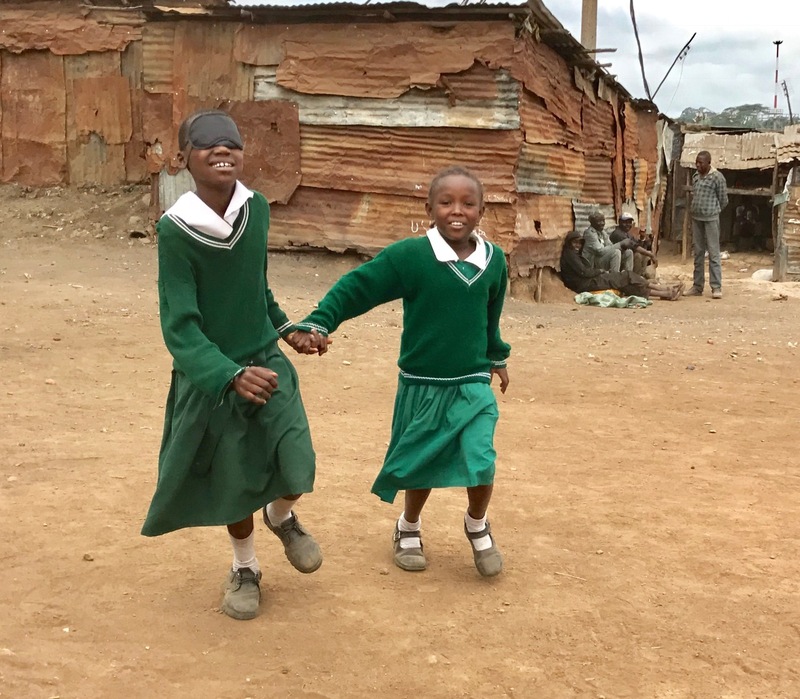 This school on the outskirts of Moshi, Tanzania provides a safe haven and wonderful learning environment for over 100 blind and albino children, many of whom are hidden, suffer discrimination and even threats to their lives because of their disability. 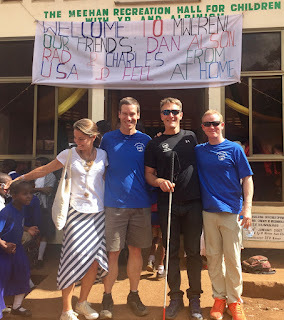 At our event, the children performed traditional songs and dances; the Director of the school delivered a moving speech highlighting Dan’s accomplishment as an example of the tremendous potential within every person; and each of us spoke about Team See Possibilities’ mission. 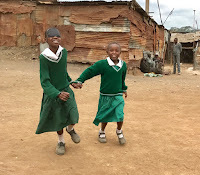 Working with Futbol Mas, an organization that uses soccer as a tool to support vulnerable populations, we held an event for primary school children living in the heart of the Mathare slum, a part of Nairobi notorious for its extreme poverty and desperation. Using Dan’s historic accomplishment on Mount Kilimanjaro as an example, we encouraged each child to keep hope alive, even in the most desperate of circumstances. 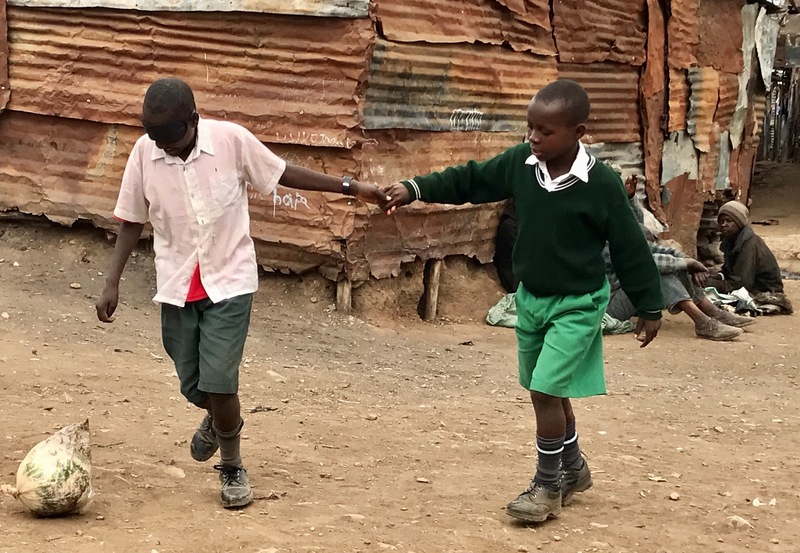 Through blindfolded relay races and soccer games, the children learned what it’s like to lose your sight and to depend on friends for help. Each child promised to help people with disabilities in their community, and not give up on their own dreams, seeing what is possible. Working with the Intrepid Foundation, we hosted an event attended by government officials from all over the region to support the development of a center that will provide vocational skills to get young people off the streets and into meaningful employment. In order to highlight the importance of trust and teamwork, we organized a blindfolded tug of war that generated a lot of laughs. In a way, by closing their eyes, this experience opened them to a new way of perceiving the world. After hearing Dan’s story, several government officials spoke movingly about how his words changed their perception of people with disabilities. They pledged to seek out ways to reduce discrimination and better integrate a population that has all too often been marginalized. Thank you again for your generous support. This trip was both perspective-giving and life-changing for me. It’s hard to put into words just how big of an impact only a little amount of money can make.